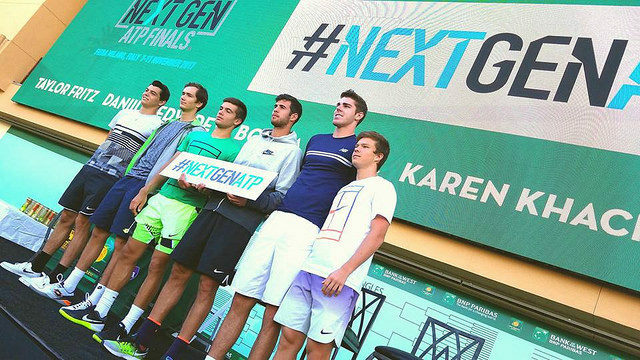 Before the start of the 2017 Indian Wells tournament, the ATP held an event featuring a few of the players in contention for the qualification to the inaugural edition of the Next Gen Finals. 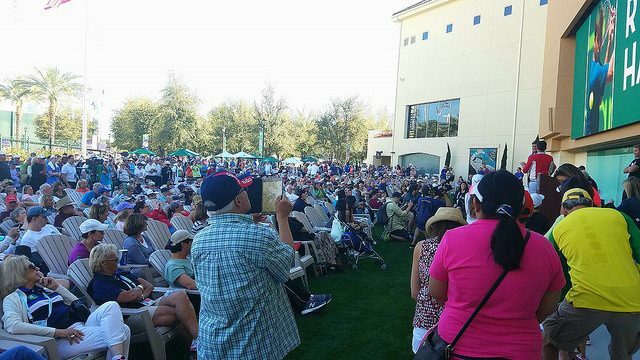 Fans had the chance to meet and hear from the future stars of the mens game. Two years later, let’s have a look at their career so far. Fritz became the youngest American to reach an ATP final since Michael Chang in 1988, when he advanced to the Memphis final in 2016 (l. to Nishikori, coached by Chang). Despite being ranked in the top 50, he doesn’t have any significant results or victories yet. Medvedev had his big break last year with 3 titles in Sydney, Winston-Salem and Tokyo. He’s one of the in-form players of the start of the season: he reached the Brisbane final, captured his fourth career title in Sofia and advanced to the semifinals in Rotterdam. He’s also the only player to have taken a set to Djokovic at he recent Australian Open. In 2018, Medvedev led the ATP Tour with 38 hard-court victories (38-15). It will be interesting to see how well he’ll do on clay. He’s only 22 but it seems he’s already a veteran on the tour: aged 17 he defeated Nadal in Basel in 2014, he made his entry to the top 50 one year later, and won his first ATP title in Marrakesh in 2017. 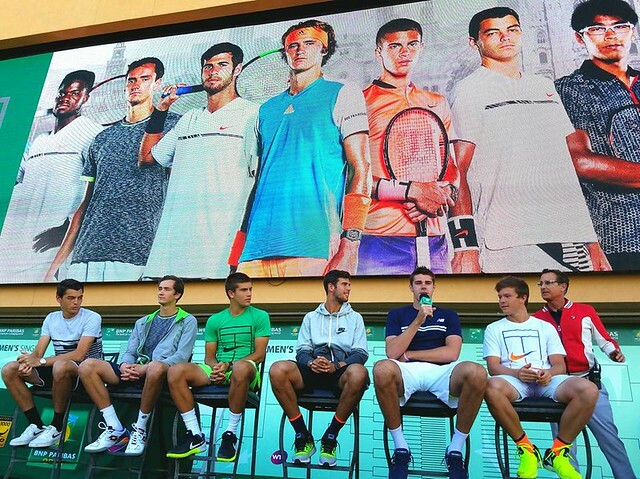 Feeling his game and ranking weren’t evolving enough, Coric changed his whole team last year. Since then, he defeated Zverev and Federer in Halle for the biggest title of his career so far, and he defeated Del Potro and Federer en route to his first Masters 1000 final in Shanghai, where he lost to Novak Djokovic. He also played an important part in Croatia’s Davis Cup triumph. Khachanov defeated 4 top 10 players to claim his first Masters 1000 trophy in Paris last November: John Isner, Alexander Zverev, Dominic Thiem and Novak Djokovic. It was his third indoor title in 2018 after also triumphing in Marseille and Moscow. As a result he was an alternate at the ATP Finals. 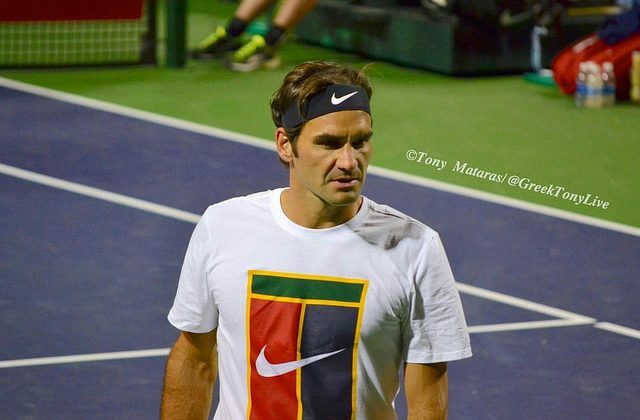 He struggled so far this year, with first round exits in Doha, Sofia, Rotterdam and Dubai. 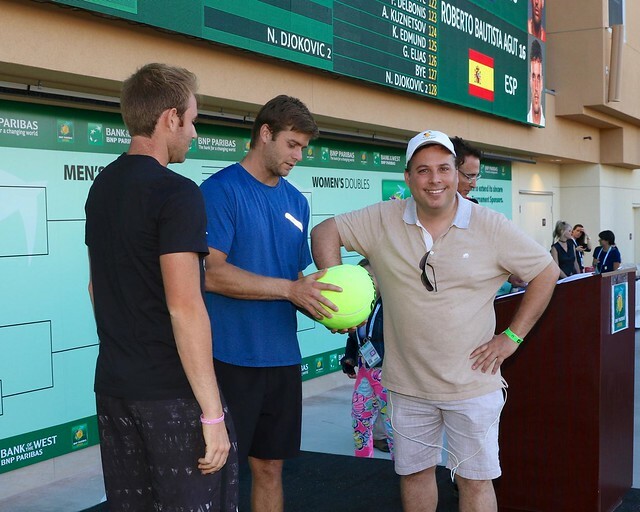 The new John Isner? Opelka, the tallest player on the circuit (2.11m), defeated Isner in the first round of the Australian Open and again a few weeks later in the semifinals of the New York Open, with both players combining to strike 81 aces (43 for Opelka) – an ATP record for a three-set match. He then defeated Canadian qualifier Brayden Schnur to capture maiden ATP title. The only one so far who did not have his big breakthrough. In 2014, Kozlov reached two junior Grand Slam finals, where he lost to Alexander Zverev at the Australian Open and Noah Rubin at Wimbledon. He won a few Challengers titles here and there but never managed to qualify for a Grand Slam’s main draw. His current ranking is around the 300th place. The leader of the Next Gen players. At 21, Federer had won 4 titles: an ATP 1000, 500 and two 250 events. At 21, Alexander Zverev has won 10 ATP titles, including four Masters 1000 along with two 500, five 250 and the 2018 ATP Tour Finals. But he has again and again underperformed at Grand Slams: 3 third round eliminations at majors last year and a defeat in straight sets to Milos Raonic in the fourth round of the Australian Open this year. He hired Ivan Lendl to help him progress, let’s see how far he can go. Winner of the inaugural NextGen ATP Finals in 2017, Chung reached the Australian Open semifinals a few months later thanks to wins over Zverev and Djokovic. He then reached the quarterfinals at Indian Wells (l. to Federer) and Miami (l. to eventual winner John Isner), and the Munich semifinals (l. to Zverev). He did not compete at Roland Garros or Wimbledon, and reached the second round of the 2018 US Open. Plagued by injuries, he has an up and down career so far (he has a 1-4 record in 2019), and lacks a big weapon in his game. 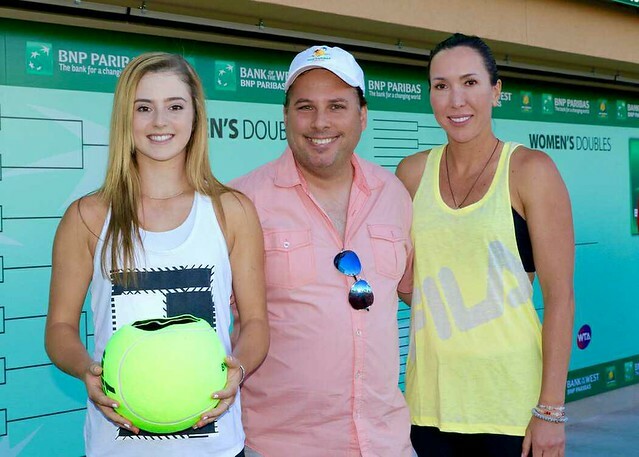 The future of US tennis? Tiafoe became the youngest American to win an ATP title since Andy Roddick in 2002, when he claimed the Delray Beach title last year. He made the quarter-finals at the Australian Open this year after wins over Kevin Anderson and Grigor Dimitrov, before being stopped by Nadal. The talk of the season so far. Winner of his first ATP trophy in Stockholm last year, Tsitsipas made the headlines with his win over Roger Federer en route to the 2019 Australian Open semifinals. 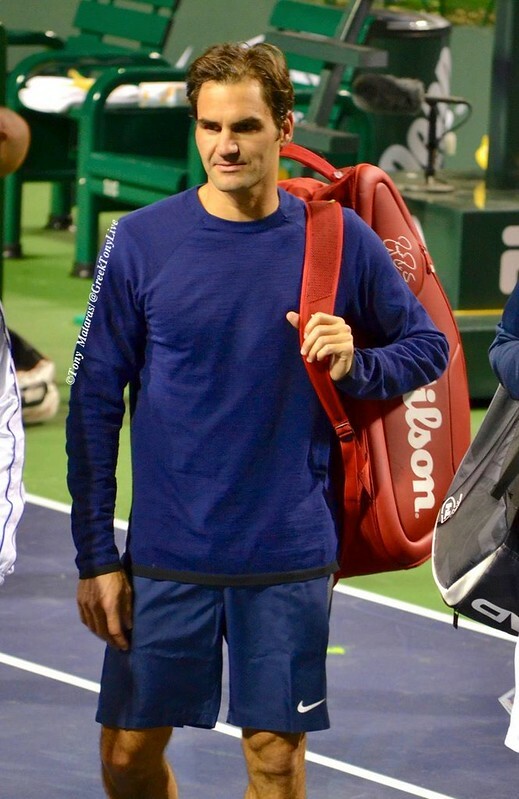 He then captured the title in Marseille and advanced to the Dubai final (l. to Federer). Currently second at the Race, he is the second Next Gen player (after Zverev) to reach the top 10, and many see him as a future world number one. Part of this new generation of Russian players who intend to follow the footsteps of their glorious countrymen Yevgeny Kafelnikov and Marat Safin. In 2017, as a lucky loser, Rublev won maiden title in Umag, on clay. A few weeks later, he upset Grigor Dimitrov and David Goffin to become the youngest US Open quarterfinalist since Andy Roddick in 2001. He reached the Doha final (l. to Monfils) in 2018, but had to deal with a recurring back injury and fell out of the top 100. The Australian was named the 2018 ATP Newcomer of the Year: he began the season at rank 208, and made his way to the Brisbane semifinals and Sydney final. He also reached the Washington final (l. to Zverev). This year he captured his maiden ATP trophy in Sydney, defeating Gilles Simon in the semis and Andreas Seppi in the final. Is he the big champion Australia has been waiting since Lleyton Hewitt’s retirement? A player there’s been much talk about is Denis Shapovalov. He first made a name for himself when he defeated Del Potro and Nadal to reach the Rogers Cup semifinals in 2017. He reached the last 4 in Madrid last year. Another young Canadian is making wave these days: Felix Auger-Aliassime. He recently reached the Rio final after wins over Fognini, Garin, Munar and Cuevas and the Sao Paulo quarterfinals. rom number 185 to a career-high number 58 in the span of 10 months, Felix is one player to watch this year. Who do you think will have the biggest career? Who will win a Grand Slam first?